Confirmed reports that Ms Tashi Kyi aged 55 has died following her self-immolation protest against Chinese rule in occupied Tibet. 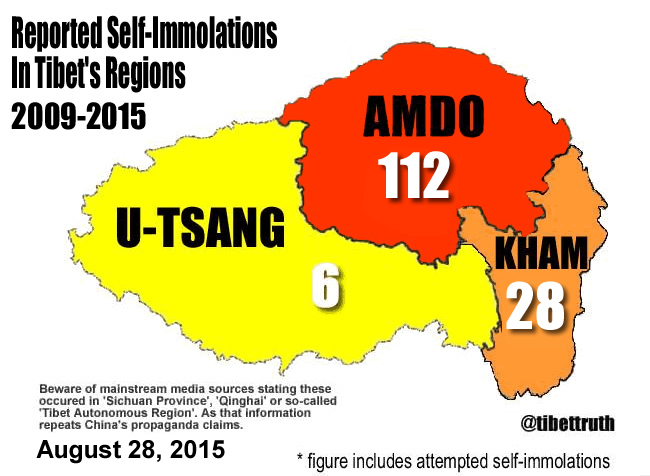 Her action took place late on Thursday in Sankhog township in Sangchu, Amdo region. “Chinese police arrived this morning at her home and forcibly took her body away despite Tibetans’ appeal to let the family perform the last rites”.